For those who want to undergo the treatment of the Aesthetic procedures in the beautiful country like Mexico, then here is the list of the different kinds of the aesthetic procedures being performed in Cancun, Mexico. 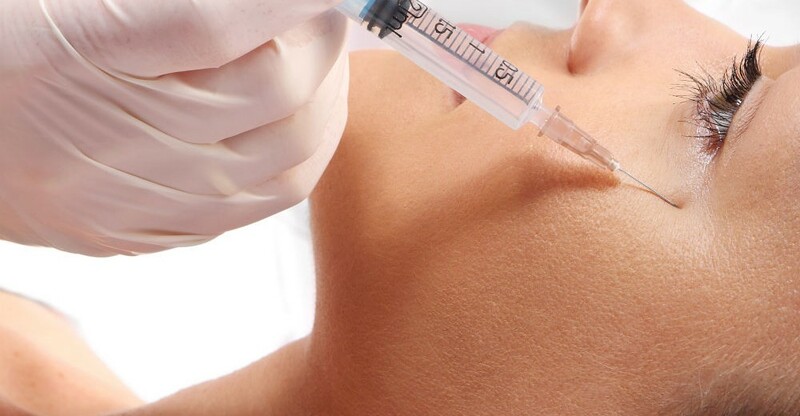 In the Botox treatment, a drug made from the neutrotoxin was injected into the facial muscles and cosmetically remove the fine lines and the wrinkles to enhance the physical appearance. In Cancun, Mexico you will find the treatment in a low cost and in a high quality medical service. It is a temporary treatment and it is done for the people of age between 18 to 65 years. There are many clinics which perform Botox treatments but the best among them are: Med Spa Cancun and My Medical Vacations Plastic Surgery. Laser Hair Removal is one of the most commonly done cosmetic procedures in Cancun, Mexico. It is the process of removal of the unwanted hair by means of the exposure to the pulses of the light that destroy the hair follicle. There are many clinics that provide the laser hair treatment. They are: Perfection Makeover and Laser Center and many more. Chemical peel treatments are the more popular non-surgical medical treatments. It is a body treatment technique that is used to improve and smooth the texture of the facial skin using a chemical solution. The benefits of the chemical peels include improving the smoothness of the skin and making the skin more youthful and healthier. Tattoos are regarded to be as the deep type of the pigmented lesion. Tattooing has become the most common now-a-days. To remove the tattoos there are many procedures but the latest among them is the laser treatment for the tattoo removal. Single colored tattoos takes very less time where the multi colored tattoos requires the use of the at least two different laser treatment methods. There are many different methods for the removal of the moles but the latest among them is the laser treatment under the aesthetic procedures. This procedure is mainly suggested for the removal of the smaller moles. It is a most popular and effective treatment to treat the vascular condition like broken capillaries, brown spots and the age spots caused by the sun damage. The ideal candidate for the treatment of the IPL is someone with the light skin who has sun damage, broken capillaries and lack of firmness and who are looking for the treatment of all the three procedures. It is a unique radio frequency treatment that renews the collagen in a loose skin and naturally giving you a smoother and younger look. Besides, it works in only one treatment and it is the best procedure for someone who is looking to remove the wrinkles permanently. Velashape is an effective treatment for someone who is looking to make their body slim in few treatments. And most important is, it is the safe treatment for all the skin types and the colors. Do you guys have the clinic here in cancun? 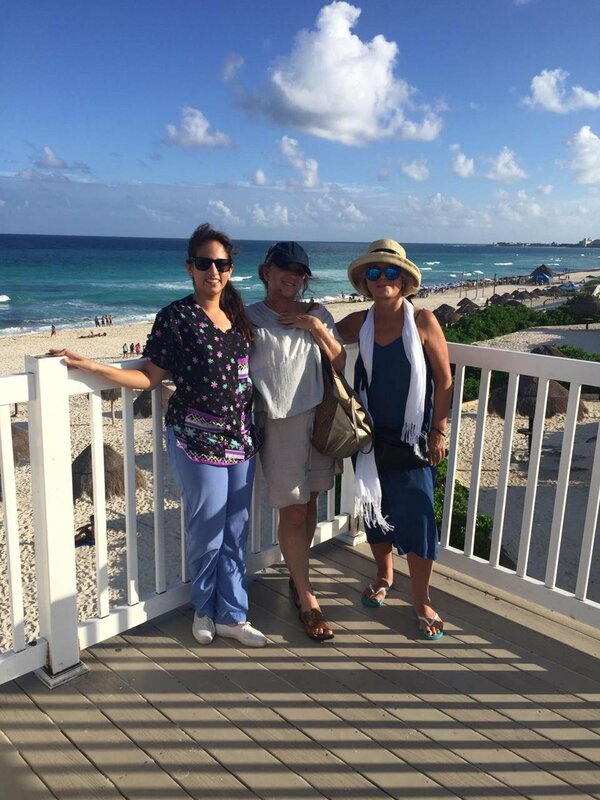 Alejandra, our office is located at: Interior Hospital Americano, Suite 201 Retorno 15, Viento Retorno 1, Hospital Americano, 77500 Cancún, QROO, you can also contact us by mail info@mymedicalvacations.com or call us: +1 888-587-9341, hope to hear from you soon!.